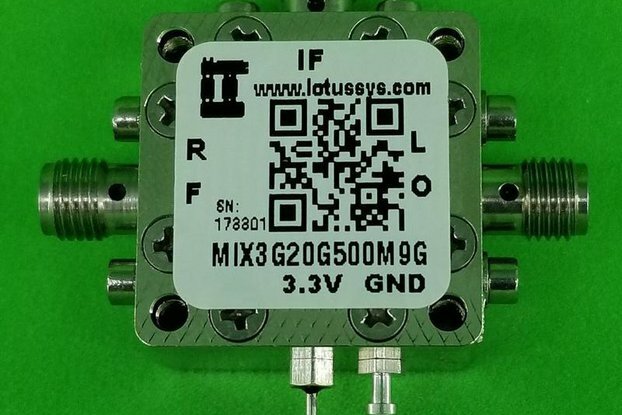 MIX2G14G500M6G microwave mixer. 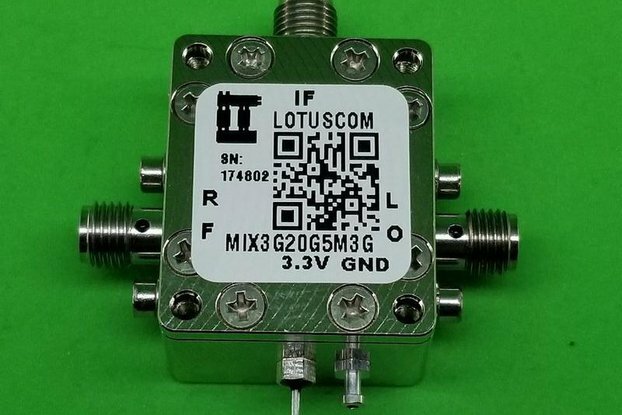 RF input from 2G-14G. 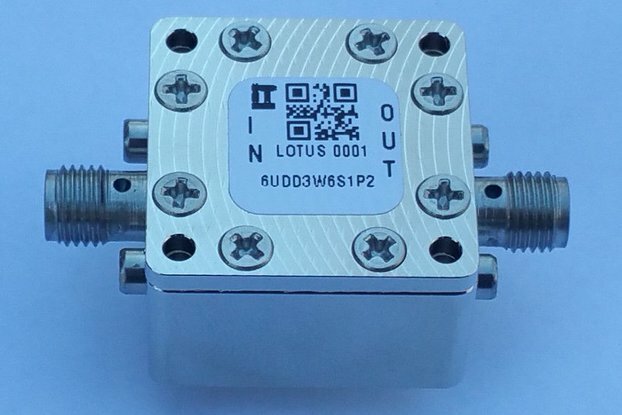 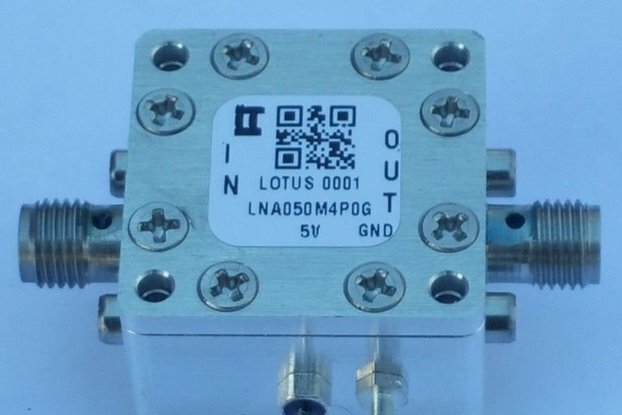 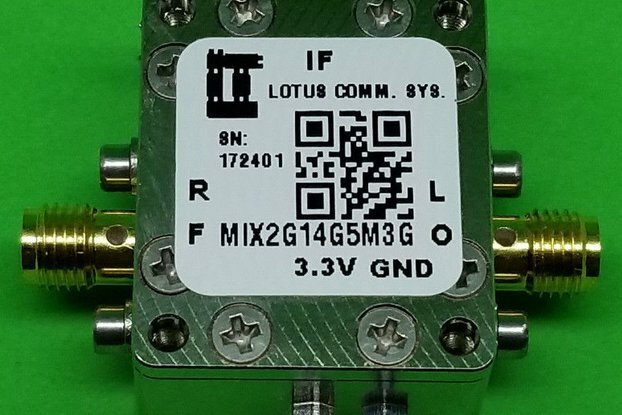 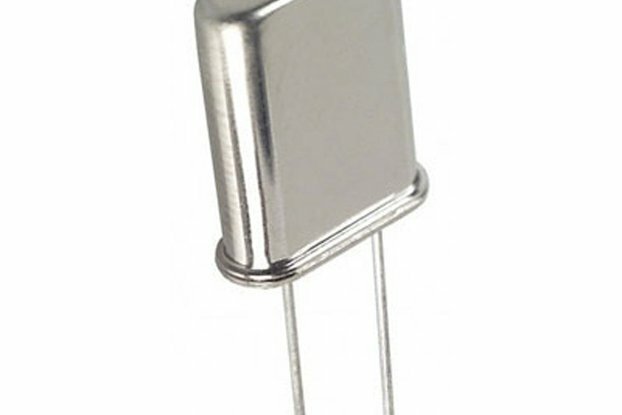 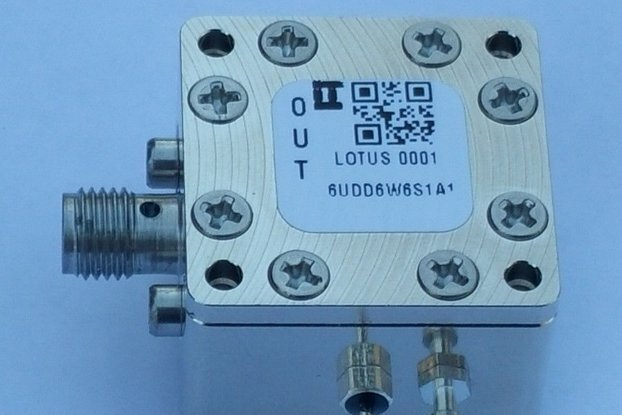 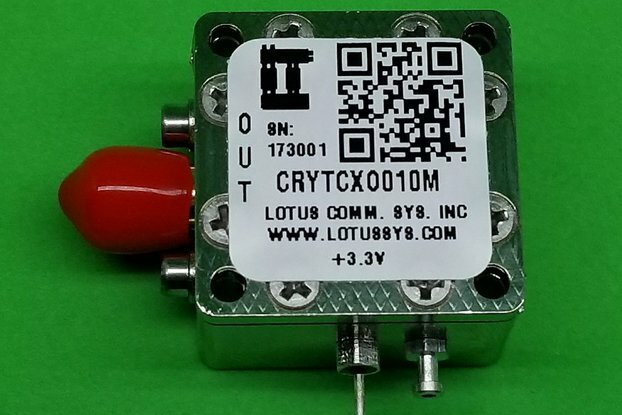 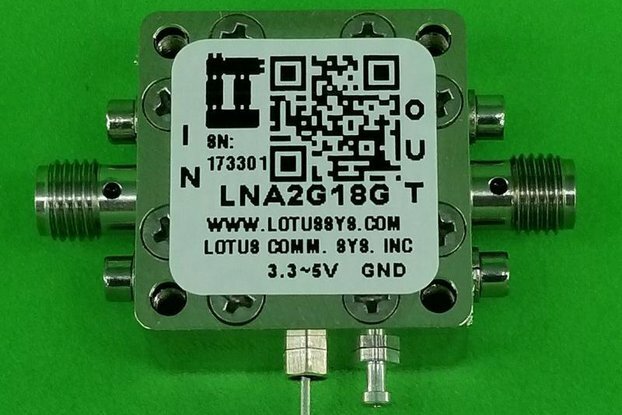 It uses LTC5549 for 500M-6G IF output. 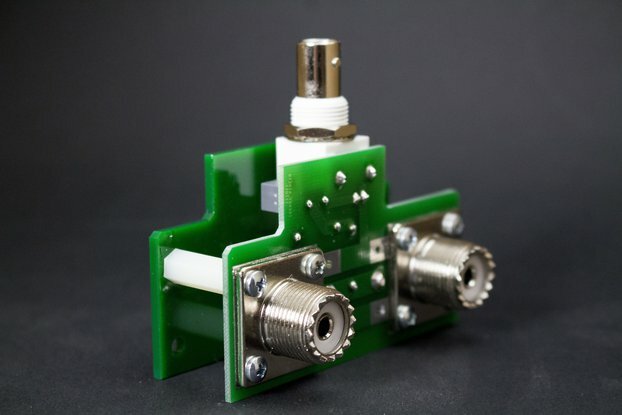 Enclosure is using RF Design Kit 6UDD2W6S1A3 with dimension 0.9375"x0.9375x0.59". 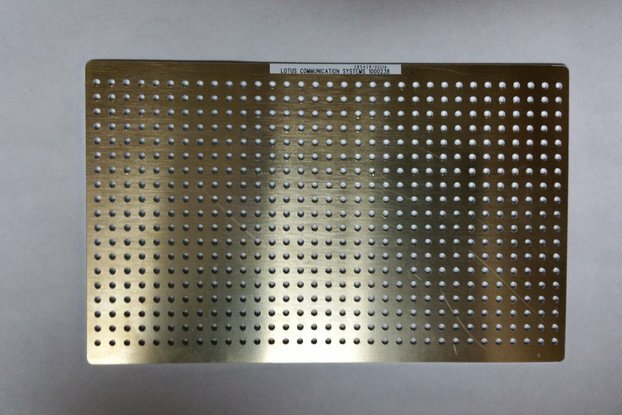 PCB Size is 0.5625"x0.5625"x0.020" (CC). 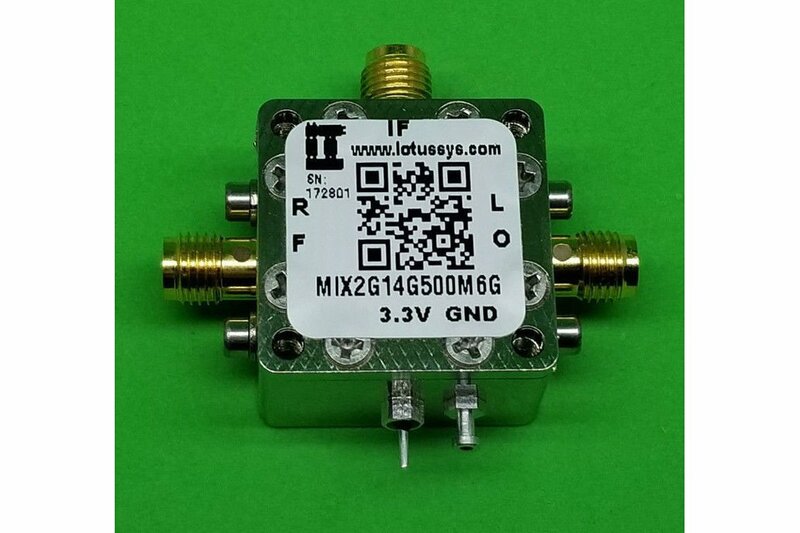 New 2GHz to 14GHz Wide Band RF Mixer.